Each term Moorhill offer a range of activities before and after school. Morning club is run by a sports coach with a range of different activities. 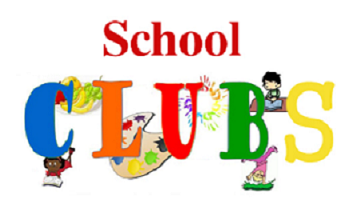 RETURN YOUR PERMISSION SLIPS BEFORE YOUR CHILD STARTS ANY CLUB.